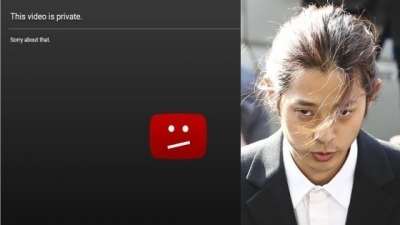 Is Big Hit Entertainment Crack Down On Obsessive Sasaeng Enough To Deter Danger Away? The bigger BTS grows, the more delusional people who call themselves fans appear. sasaengs (obsessive-so-called-fans) are becoming more of an issue for BTS despite the increased regulations and protection around BTS members. Recently, a fancam of a woman trying to kiss BTS’s Suga spread online again, according to many fans, the video was taken back in 2017 but recently made a comeback for some unknown reason. This rubbed ARMY the wrong way, Suga has previously spoken about his privacy and personal space and how much he values it. As a result of the video going semi-viral again, #SHOOTERSFORYOONGI trended on twitter where fans expressed their anger and frustration with delusional people getting so up and close to BTS in such an invasive way. 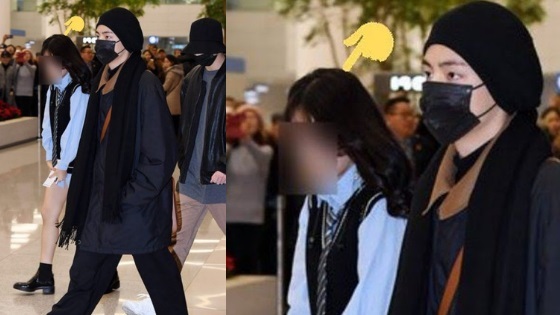 This adds to the fire that has been ignited about a week ago, another sasaeng had come out of the same BTS’s gate at the airport, she was seen by fans walking out super close to the members (in a very creepy manner) wearing no pants for some reason. She was separated from the boys and ARMY blasted her on twitter, some even claimed this wasn’t the first time she’d done that. 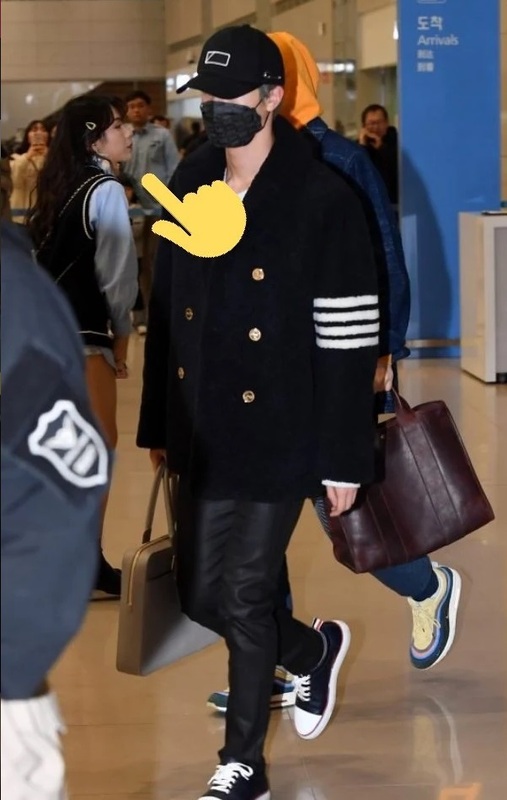 How she managed to obtain the gate information and exit from the same gate as BTS remains unknown but its believed she had obtained the information illegally. I have been keeping up with the issue of BTS and sasaeng for a while now, and I must say Big Hit Entertainment is trying its best to crack down on those obsessive fans, but how far can they really protect BTS? BTS toured America and Europe using their private jet, they were also seen exiting from different gates to avoid the floods of fans who came all the way to the airport to catch a glimpse of their idols. In the airport, crowding can lead to huge issues with the safety of the idol, fans and just average people going about their day. 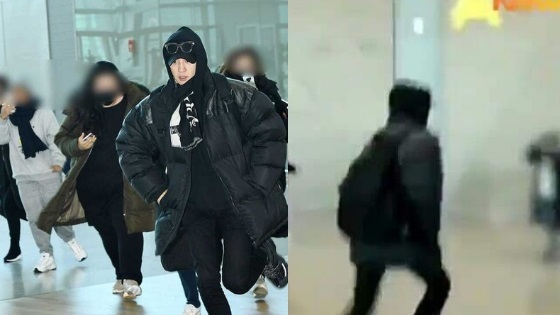 Its only the case with BTS, but many Kpop group suffer from extremely dangerous scenarios at the airport, recently Chanyeol was captured running away from sasaengs who knew he was at the airport even when he wasn’t on any official schedule. 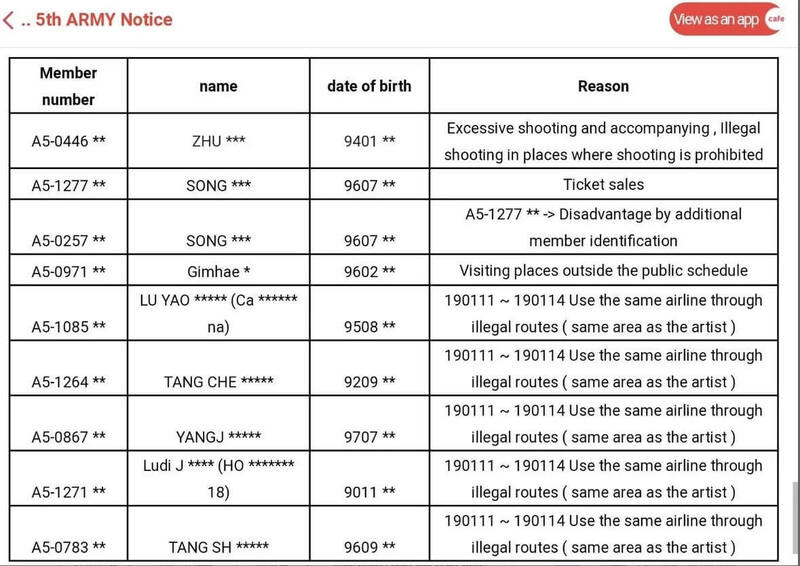 Aside from the private jet which cost hundreds of thousands of dollars to rent, Big Hit has introduced a blacklist to the official fan café blasting sasaeng to the whole fandom; the list included some popular and well-known fansites. 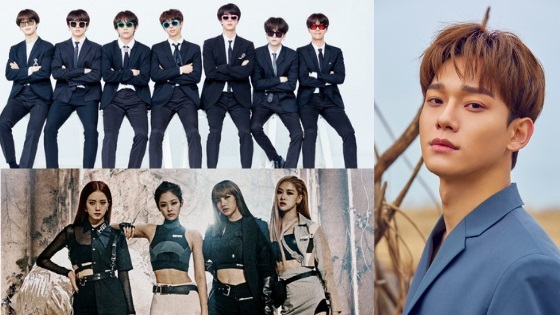 Big Hit Entertainment added those fansites because they violated etiquette around BTS, such as taking photos illegally, illegal ticket sales, invasion of BTS’s privacy at the airport and more. Bodyguards, 24-7 protection, private jet, blacklisted crazy fansite masters and so much more, how further does Big Hit have to go to stop those people? Big Hit is trying to take stricter measures against sasaeng to protect BTS, unfortunately, with their growing popularity more crazy people will find ways to detour around those measures and get access to the boys through illegal means. This is why the topic of BTS’s safety has been on ARMY’s mind constantly recently! What do you guys personally think of this? I agree that Big hit needs to police that type of fandom. I am not an official Army with a registered card, however, I do consider myself and army just the same. I am always up for policy and proceedures as well as proper edicate when it comes to any fandom, club, or large grouping. I highly recommend “the rules” of what it means to be army, how army behaves, why army must follow the rule might be in order to ensure the safety of our beloved BTS and the support team that travel with them. In my opinion, Big hit is actually going above and beyond for the protection of BTS, more than other agenices have done but there is a limit even big hit can’t cross or it’ll have adverse effects on fans perception of them. I do think that there needs to be more rules but I can’t logically come up with anything more than that which wouldn’t expose the identity of those stalkers and potentially open the door of lawsuits and such.